Have you ever seen images of buildings in some big metropolis where the owners refuse to sell up only to end up having their small houses flanked and dwarfed by enormous structure? They serve as defiant reminders of how their owners’ principles couldn’t be bought off yet, at the same time, they present a sad sight, almost shut out from the rest of the world and denied even the simple joys of the sun. They are houses who have retained their honour but have also been buried alive in order to do so. 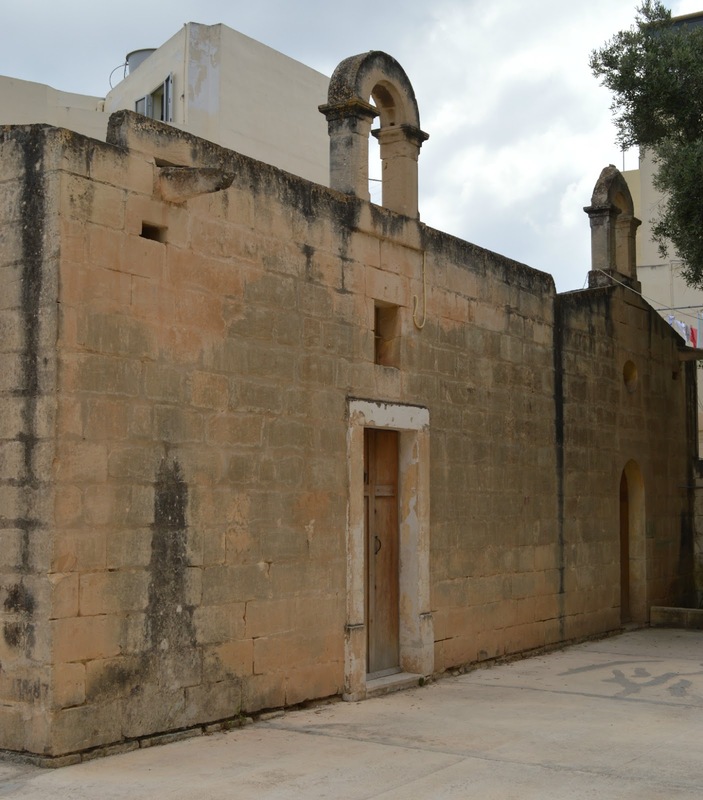 It is that image that came to mind as soon as I saw the chapels of Saint Andrew and Saint Domenica, the two chapels that sit huddled together in what used to be the outskirts of Zabbar. As with most chapels, these two were built in open fields but, slowly, urbanisation caught up with them. Now they are surrounded menacingly by towering complexes. They even have to suffer the added humiliation of having to face a building that, in return, presents its back terraces looking onto to the chapels’ yards. Most of these are normally filled with clothes hung to dry; what used to serve as places for devotion is now the mere backdrops for people’s washing. That, alas, is what passes for progress these days. 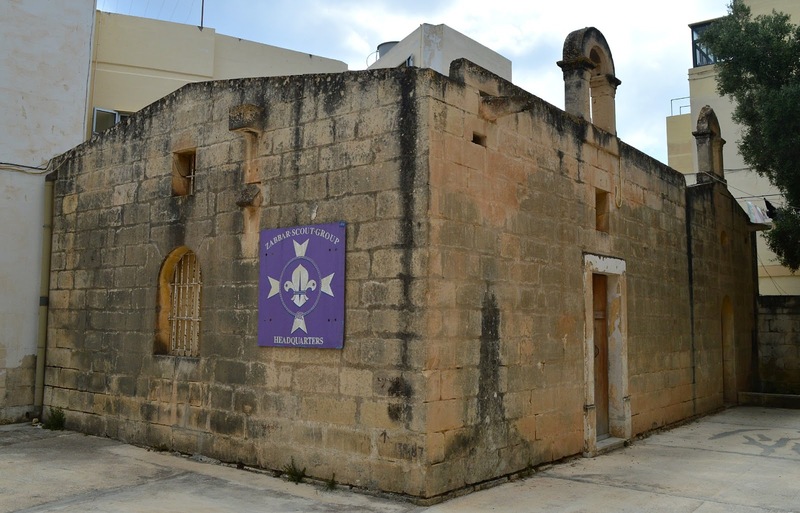 At least these two chapels do retain a functional use, having been handed over to the Zabbar scout group that gathers to meet there. They are still alive and their soul still flickers. The oldest of the two chapels is that of Saint Domenica with records of its existence dating back to 1436 although throughout the centuries it fell into various states of disrepair. Indeed, it was probably destroyed during the Great Siege as there was a large Ottoman camp based nearby. The original chapel of Saint Andrew was probably built in the late sixteenth century. In 1615 it fell into the hands of Lorenzo Burlo who met the obligations of looking after the chapel and holding a feast once a year. However, it too fell into disrepair soon after his death and it was only when a man by the name Giovanni Battista Barbara agreed to its upkeep was it allowed to re-open and function as a chapel. 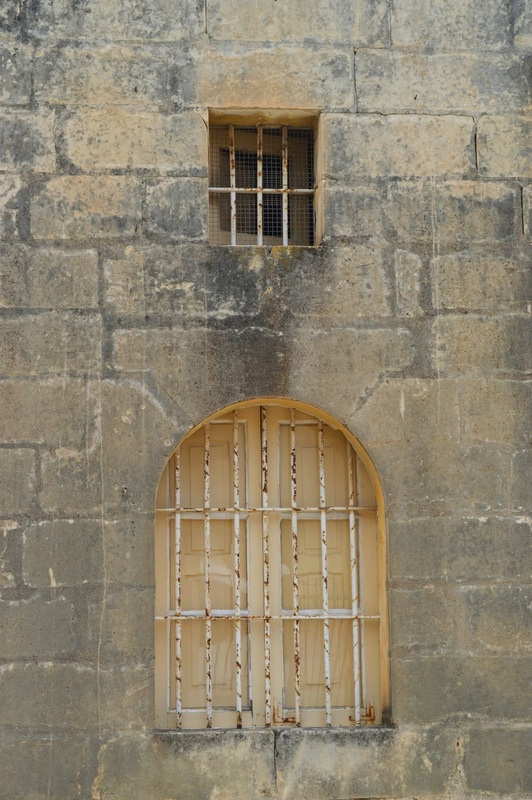 His heirs and those to whom such duties were leased seemed to keep true to Battista Barbara’s original promise up till 1801 when the Baron Ganni Galea wrote to Bishop Vincenzo Labini to ask for a relaxation on the obligation of conducting twenty six masses a year since they were struggling to keep this up given the trouble with the French occupiers of the island that was ongoing at the time. Both chapels suffered worse fate in the Second World War when bomb blasts caused them structural damages and practically had to be completely rebuilt afterwards. During this work, frescoes showing Saint Francis, Saint Jerome and Saint Domenica were uncovered in the chapel dedicated to the latter, proving that something good does occasionally come out of tragedy. Most of the factual information about the chapels is from kappellimaltin.org. Hi, I came across your blog through Tumblr. It's lovely. 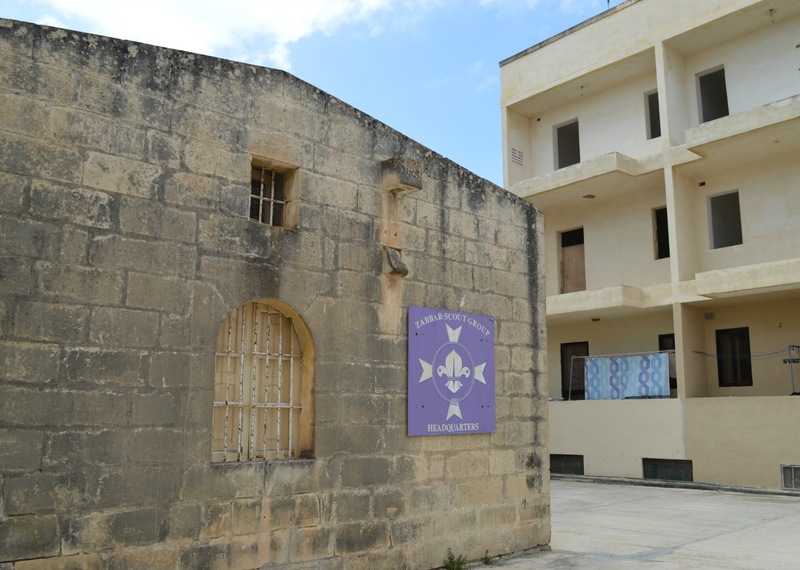 I enjoyed reading the posts about chapels in Zabbar, I am so ignorant of my hometown. :) I added you to my blog roll, keep it up.